The Cultured Nut is an artisan, small batch, plant-based cheese company located in Victoria British Columbia. Our nut based products are entirely vegan, as well as being both soy and gluten free. Regardless of whether you are choosing plant-based products out of necessity or choice, we are here for you! Our passion for the alternative has driven us to create something we love, and something we know you're going to love too. Our cheese needs no apologies – it is delicious and versatile. We hope you enjoy our products knowing that you are being kind to the planet with every bite. The Cultured Nut is for those who refuse to take "no" for an answer. Over the past few years, we've found ourselves leaving dairy behind and moving towards plant-based options. For some of us, this was not a choice! Being unable to accept a cheese-free future, we went on the hunt for alternative products and discovered we were not satisfied with what we found at the grocery store. 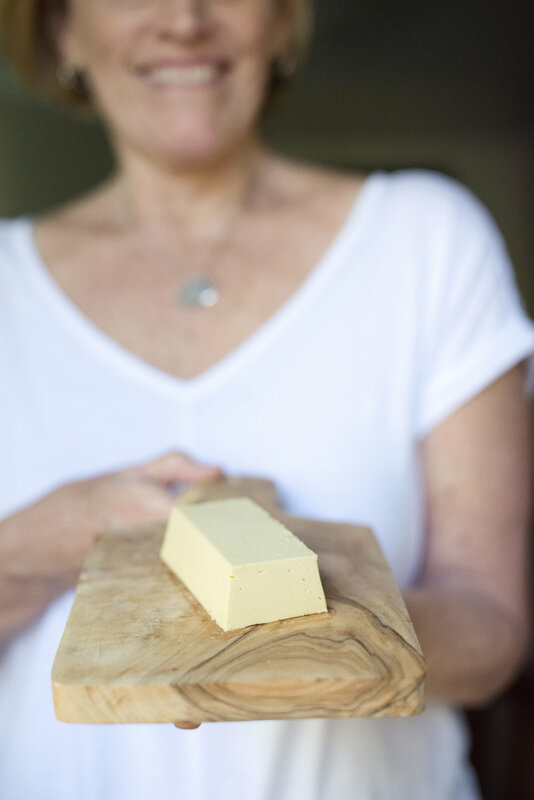 Our founder was determined – if she couldn't find the vegan cheese she was looking for, she would make it herself! Once we started making cheese, the decision to share it with the world felt like the natural next step. We are excited to share something which fits not only with our diets, but our values as well. Making vegan cheese is our expression of a dedication to the respectful treatment of animals, and to the care of the environment as well. 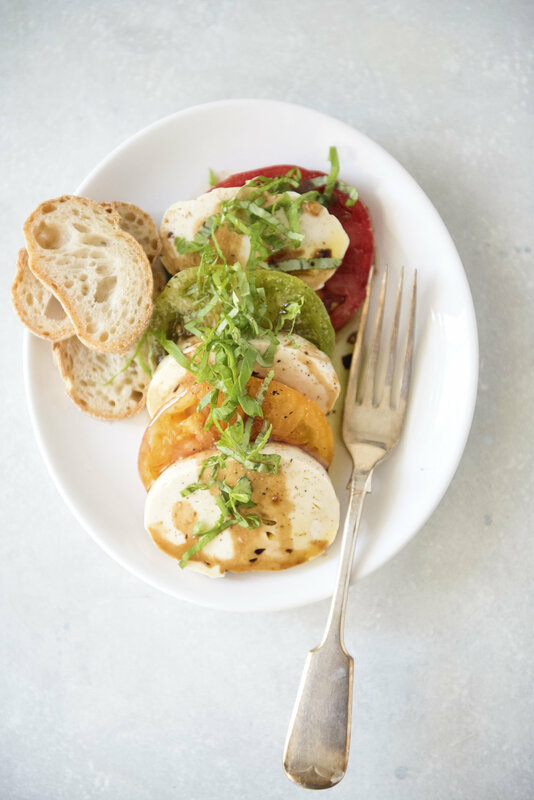 To create delicious, creamy, nut-based cheeses which are perfect whether you want to make a grilled cheese sandwich on a Tuesday night, or wow your friends with a gourmet cheese plate on the weekend. We use organic products where possible and seek out the highest quality ingredients – while also keeping an eye on the cost to you.